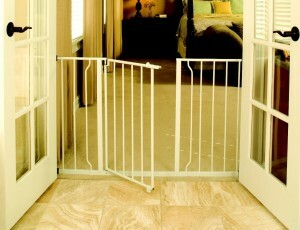 This Munchkin Easy-close Metal Gate is an easy-to-install and well-built safety gate that will give you years and years of service without any complaints. When you want to keep your toddler safe within their zones, what better way than to create a safety barrier with a sturdy gate? 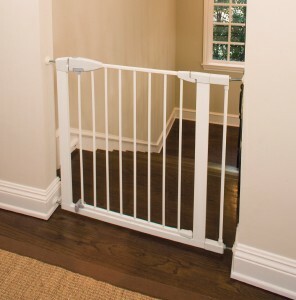 These barriers will help prevent the children from venturing into dangerous parts of the house, such as the stairs, the kitchen or the balcony.